I have put up dates on the calendar!!! Now booking through February! Check it out on my site and see what works for you! Can’t wait to book your session! I have known this little girl since the day she was born. It’s hard to believe that she is now 3!! 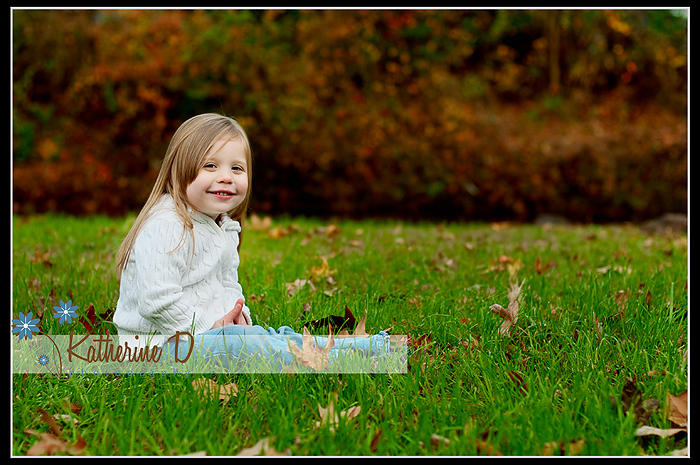 Her mom asked me if I would come out and take her 3 year pics, and of course I couldn’t say no to this little cutie! Hope you guys enjoy the sneak peek! And a goofy one. This is what I had to work with ♥ I love my job! 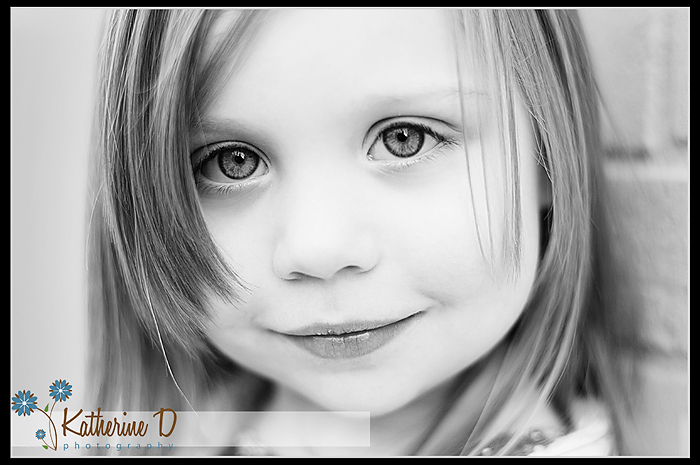 Darling, darling girl and beautiful portraits! Beautiful. I especially love the closeup!!! WOW, these are beautiful. This little girl is so cute and I know here mom is going to LOVE these – that last one cracks me up. Great work. These are really beautiful! And that last one is too funny! She is a cutie. Great job on these..
That last one.. Is priceless..
Aw! She is such a beauty! I love them all, I really can’t pick a favorite. The last one had me cracking up, looks like a fun session. Great job! oh she is so cute and sassy, love her beautiful eyes! What a cutie! Oh my goodness that close up black and white shot of her is stunning. I would need to get that HUGE for sure. Love these!! What a doll!!!!!!! How cute! She is very expressive! Well, isn’t she just the sweetest thing ever? What a doll! You did a fabulous job, these are all so great. What a cutie! She looks like she is full of personality! The first image is perfect! Gorgeous work! These are all fabulous! You truly captured her personality and the clarity and color in these is wonderful! These are fantastic. The B&W close up is just stunning. 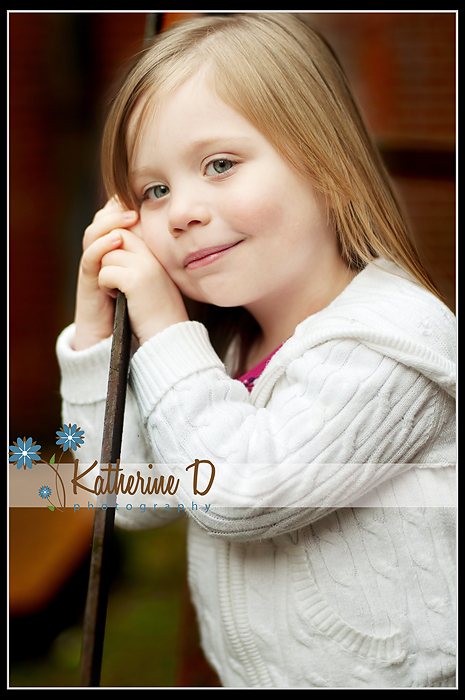 What a darling girl~ so expressive! GREAT locations! What an adorable little girl!!! These are too too cute!!!! What a gorgeous girl and what great photos of her. You do such fabulous work – her parents must be thrilled! Oh my goodness, she has the sweetest little face. Wonderful job capturing all those sweet expressions! What a little CUTIE! 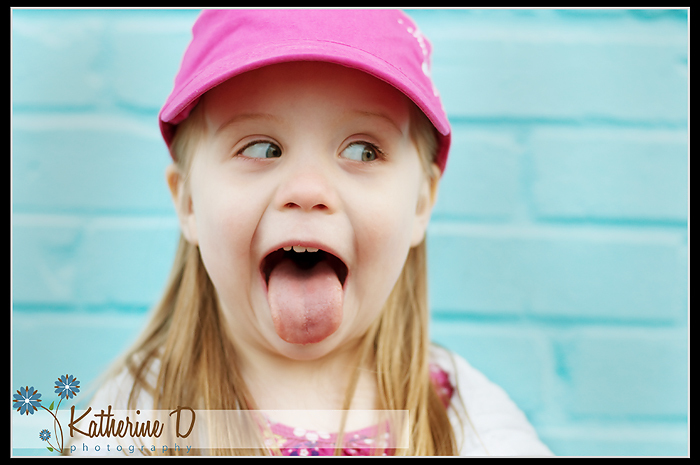 I adore that last shot – so much personality! AHHHHHHH I LOVE LOVE LOVE OUR SNEAK PEAK PICS I CANT WAIT TO SEE THE REST! Sweet baby L! She was so so good for me! Slept the whole time and was easily soothed. She is such a beauty!! When mama brought out this hat, I had to hide a squeal! It was so so perfect! scrolling through your site, i must say these are among my fave pix. the babies in knitted caps are soooo cute! you take great pictures! Oh I love that second hat shot! What a face!! Love it! Beautiful work! great pics!! i love the hats too! Beautiful captures of a beautiful baby. I love the first one! The green compliments her delicate little features. 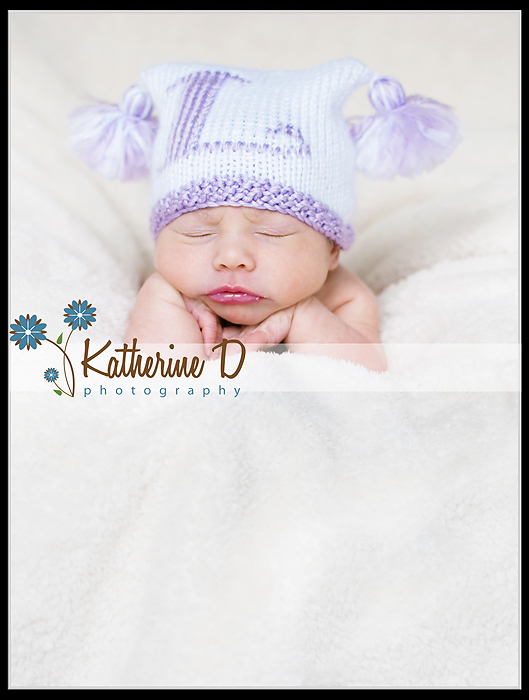 Katherine, these are to die for, such a darling baby and the images are perfect, I did squeel at the hats, so cute. So beautiful- you captured her so well! LOVE the pictures! What a small precious little baby!! Great job, Katherine! 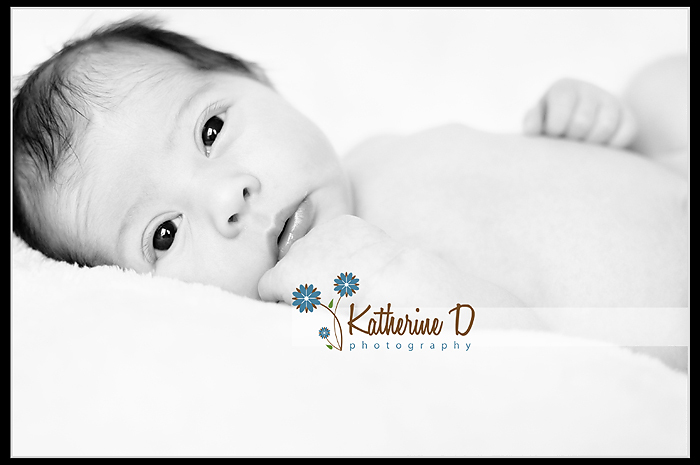 Beautiful photos of a precious baby. I swear the next time you are up in Baltimore you have to do some pics for us – you are very, very talented! OMG I absolutely love the hats! What a beautiful baby. OMG, what a little doll! Gorgeous pictures. 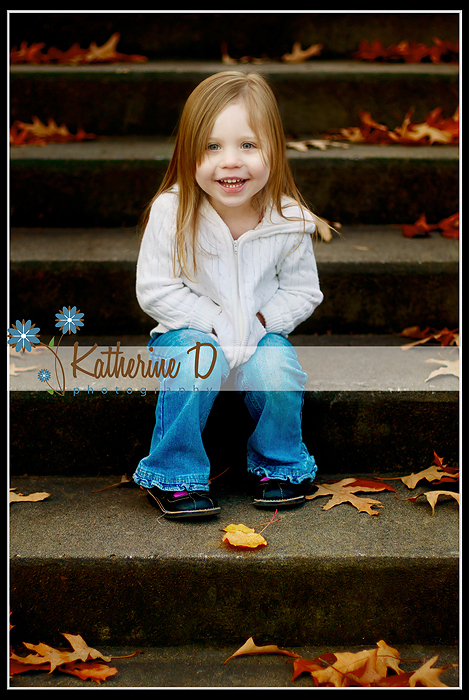 Oh my goodness… she is precious and the pictures are just breathtaking!